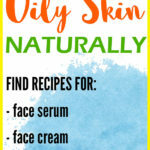 List of Non-Comedogenic Oils for Oily Skin - beautymunsta - free natural beauty hacks and more! If you have oily skin, you’d obviously want to avoid putting oils on your face. Some oily skin people even forego moisturizer because it just greases up their face at the end of the day! But this is wrong – even oily skin needs moisturization. 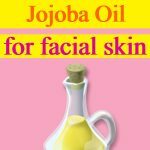 Sometimes, oily skin is actually caused by dehydration of the skin underneath which makes the oil glands go into an overdrive producing a lot of sebum to make up for the dryness. Moisturizing oily skin may help you reduce oiliness and it will also help ward off fine lines and wrinkles in the future! 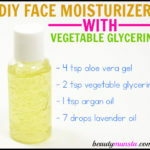 However, you can’t just use any type of moisturizer or oil to moisturize your face. That’s because of their comedogenic rating, which is a scale of 0-5 showing how much an oil can clog up your skin and cause breakouts. If you use an oil with a high comedogenic rating (2-5) on your oily skin, your pores will become blocked with excess oils leading to breakouts! That’s why the best option for moisturizing your skin is by selecting from non-comedogenic oils! 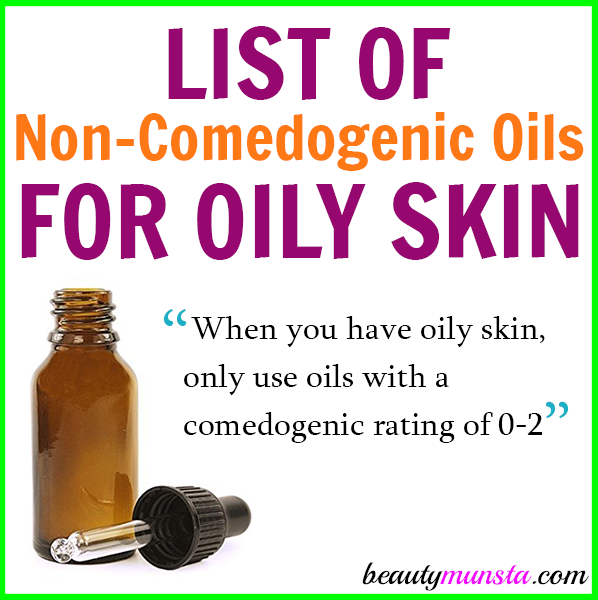 There are just a few non-comedogenic oils for oily skin as you can see below. Choose any one of them to use or mix them up and make a moisturizing blend of your own! For oily skin, choose an oil with a comedogenic rating of 0-2 for daily results. If you can choose oils with a comedogenic rating of 0, then excellent choice! You definitely won’t clog up your pores at all! However, it doesn’t mean that if you choose an oil with a comedogenic rating of 2, you’ll definitely end up with clogged pores. There’s just a 50-50 chance that it might clog pores. If that’s the kind of oil you have on hand, you can still use it but make sure to cleanse your face twice a day very thoroughly to remove any excess/stale oils from your getting blocked in your pores. Okay now onto the list! Personally, I use shea butter and it is the best choice for oily/acne prone skin. 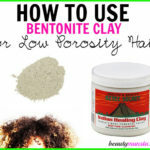 It has a creamy/waxy consistency that feels like using lotion! That’s it! Feel free to use any of the above non-comedogenic oils for oily skin! 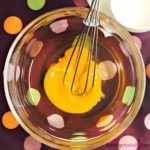 You can also mix any of the oils to create a blend! Shea Butter Vs Coconut Oil for Acne – What’s Better?